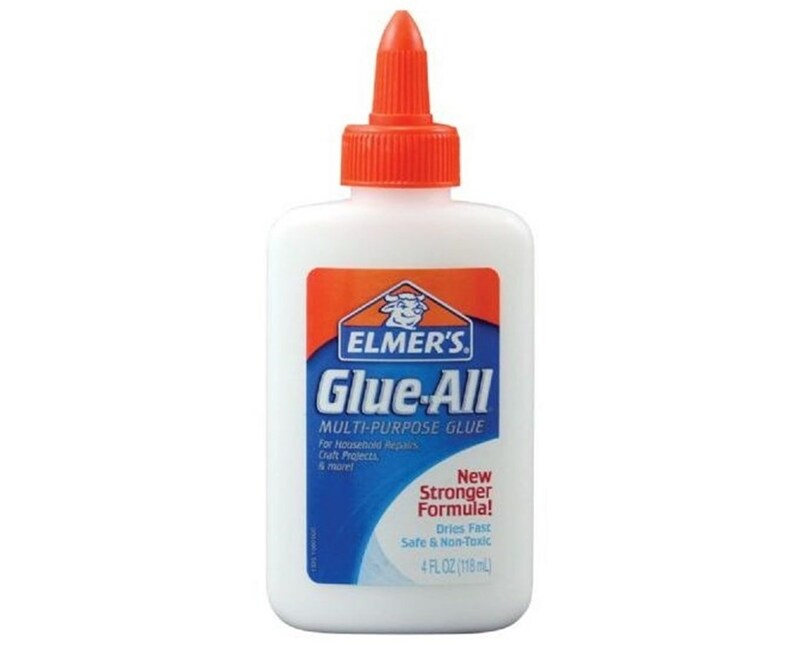 The Elmer’s Glue-All Multi-Purpose Liquid Glue is a general purpose glue for all. A practical and functional tool for every home, school, and office, it can be used for repairs, crafts, and school projects. It works well with both porous and semi-porous materials including paper, fabric, leather, and even wood and pottery. This liquid glue is fast-drying but allows repositioning before setting. It dries clearly and sticks without mess. Made of non-toxic material, it is not only convenient to use but ensures safety as well. The Elmer’s Glue-All Multi-Purpose Liquid Glue comes in four sizes to suit every need. 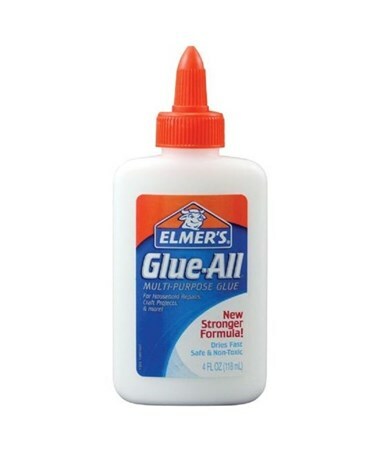 The Elmer’s Glue-All Multi-Purpose Liquid Glue comes in four sizes. Please select your preference from the drop-down menu above.